Dustin Ward is a Director of Photography Based in New York City, born in the San Francisco Bay Area. At the age of 12 he began volunteering making videos at a local non-profit. As the years progressed, Dustin traveled the world to film and document the distribution of food and clothing to these poverty-stricken areas which sparked his fascination with filmmaking. Dustin is now the founder of Ward Cinema . His list of clients include: Forbes, Apple, A&E, Warner Bros, Dell, Levi’s, Johnson & Johnson, Sephora, and many more. He was camera operator on A Nice Girl Like You featuring Jackie Cruz of Orange Is The New Black and Lucy Hale of Big Little Liars. 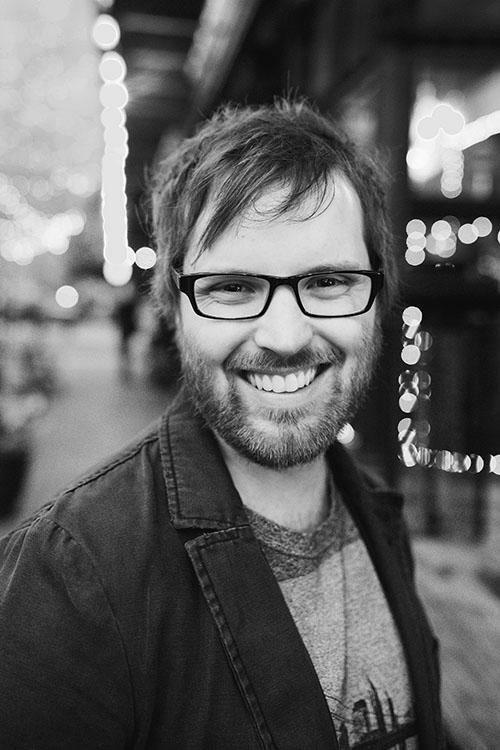 He has produced and shot a web series, and shot multiple films including but not limited to: Four Eyes (five nominations and four Official Selections), Proximity, The Time In-Between the Seconds, Dead Not Buried, and Preparation; Preparation was also featured in an article where Dustin expressed his knowledge, giving insight on his approach to the film through preproduction and production. Dustin is recognized for his distinct style as well as his love for the artistic expression of filmmaking.